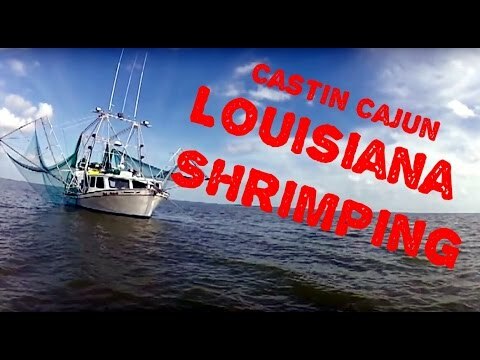 Our main site http://cajuntvnetwork.com will be launched as a community platform in July with a variety of Video Recipes that will teach you how the Cajuns Cook. We will also have Cajun Products that we recommend including some with Free Samples available. For Business Owners, our new “Expand Your Brand” program will be available soon to help publishers and small business expand their on/offline reach with revenue sharing options. https://www.cajuncookingtv.com – Have a Cajun Shrimp Boil with Beryl Stokes and Cajun Cooking TV. Boiled shrimp recipe from the Cajun recipes at Cajun Cooking TV.